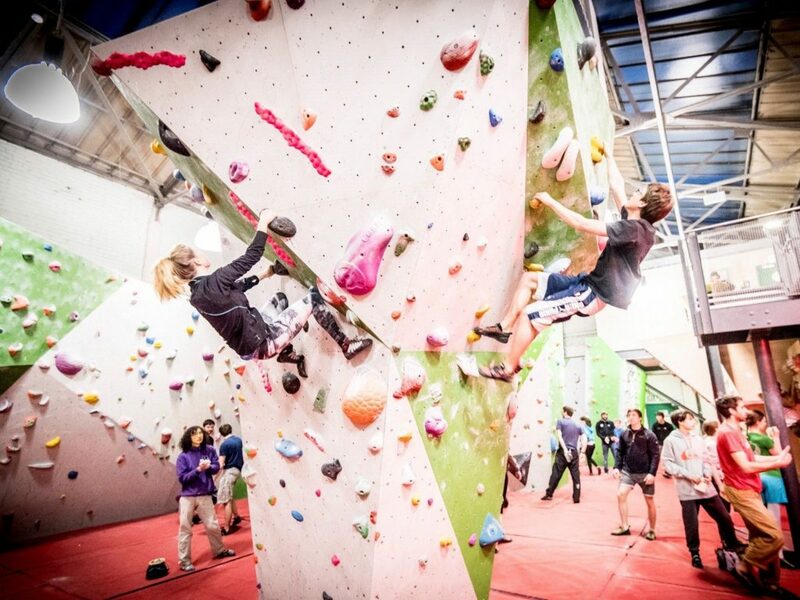 Bouldering is a massive sport in its’ own right and for good reasons. 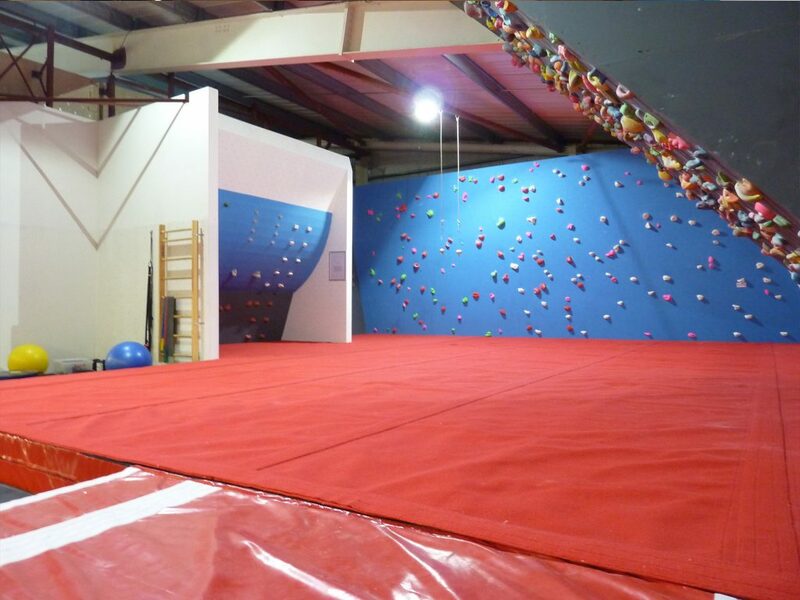 The walls are typically no more than 4.5 metres high and the floor is decked out with 300 mm crash mats. 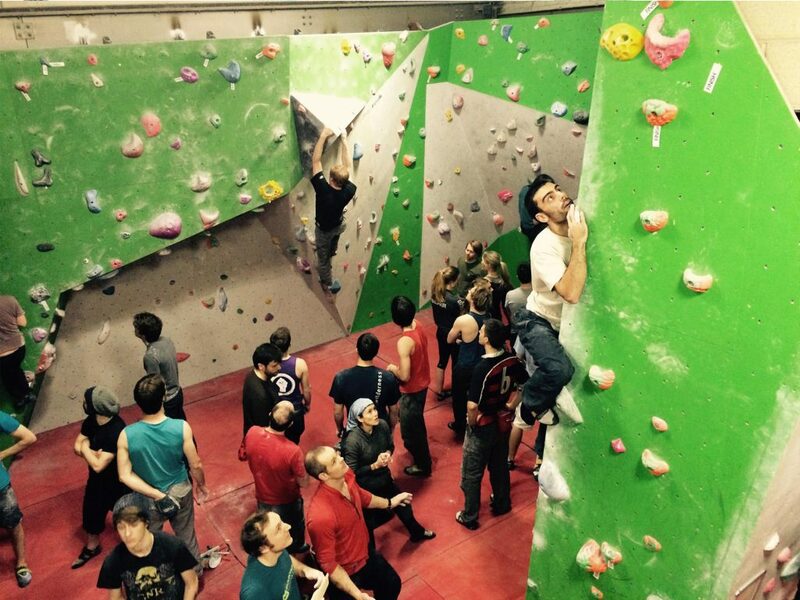 Boulderers don’t need ropes, harnesses or even climbing partners. 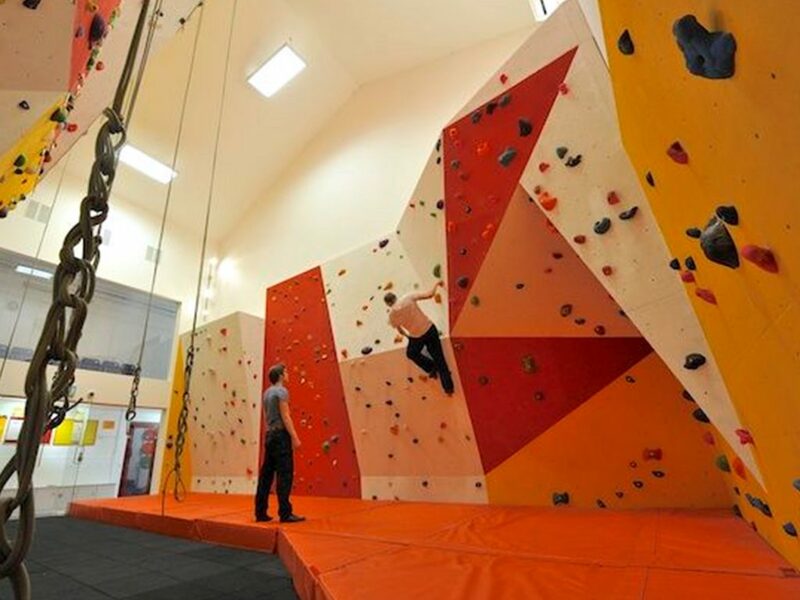 They can boulder on their own if they wish to and spend as long as they want on the wall. 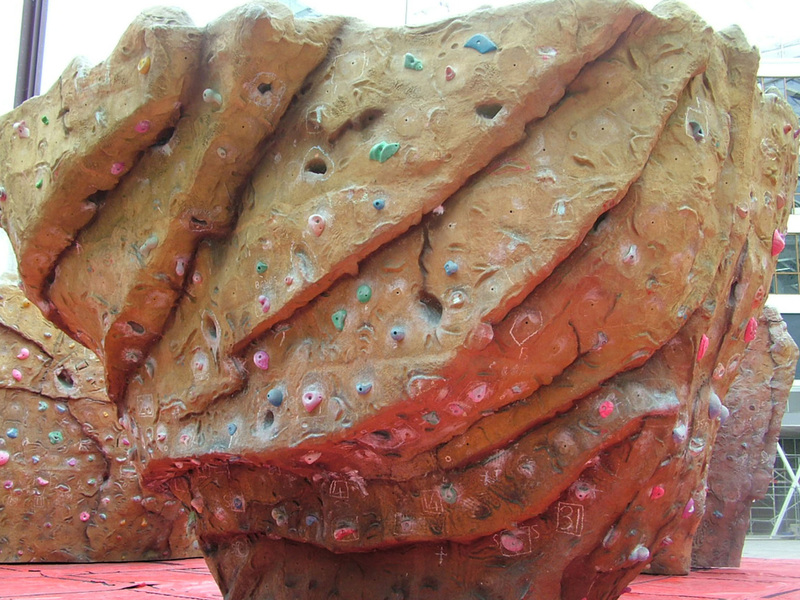 The emphasis is on short technical ability and strength. 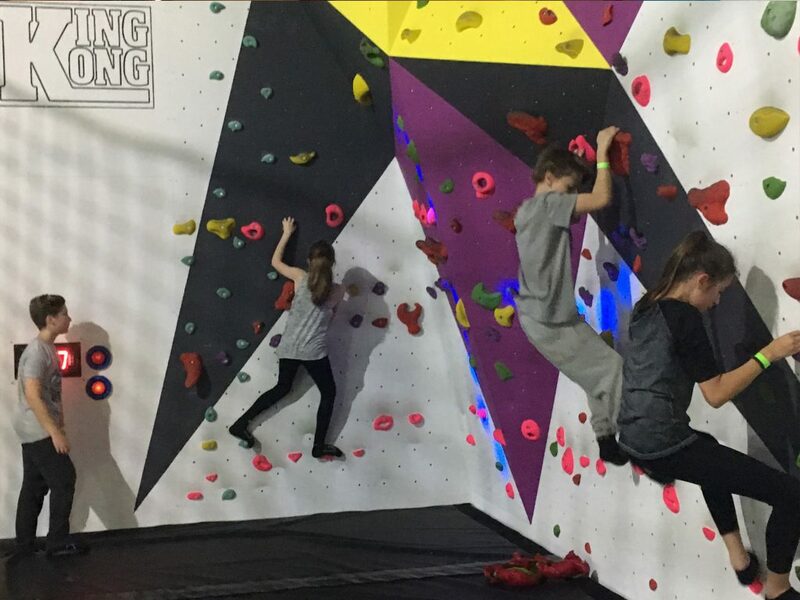 As well as vertical climbing problems, it is usual to set long horizontal traverses which test the stamina of the climber. 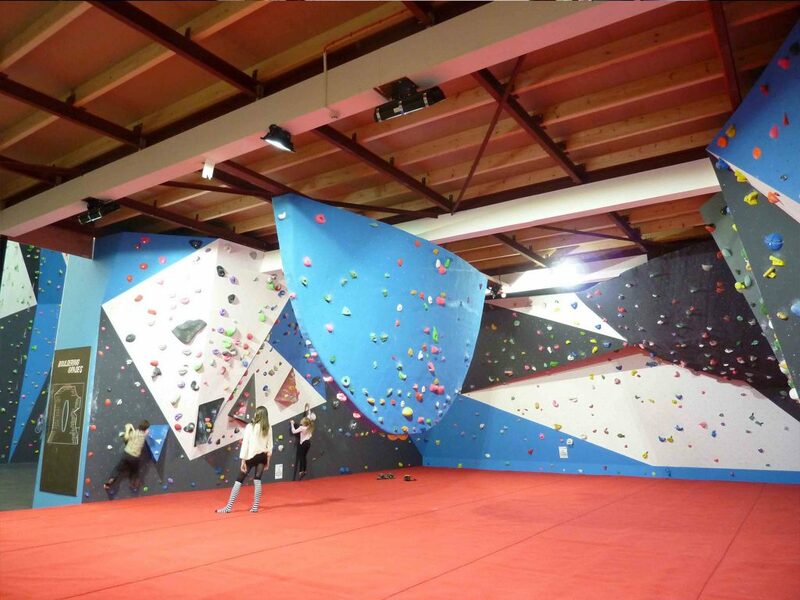 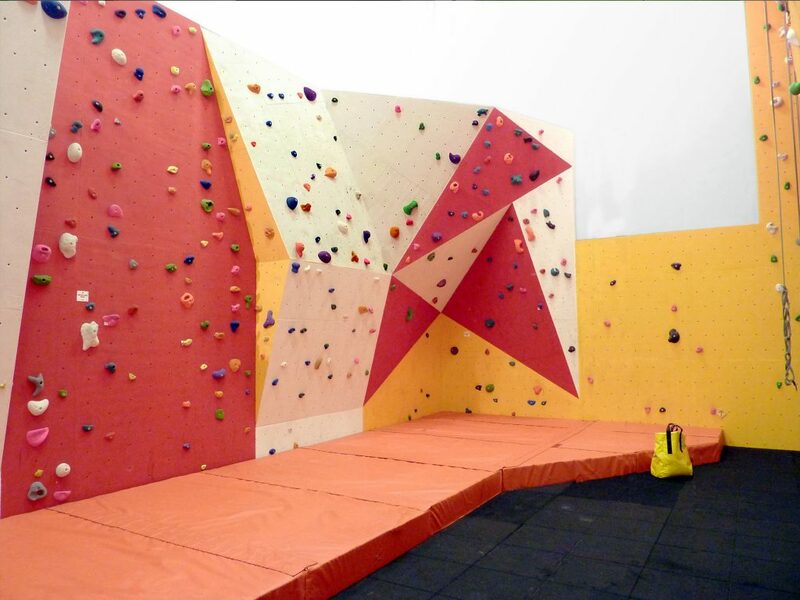 A modern-day bouldering centre is typically constructed from Stone Coated Ply with a rich matrix of possible bolt on hold sites. 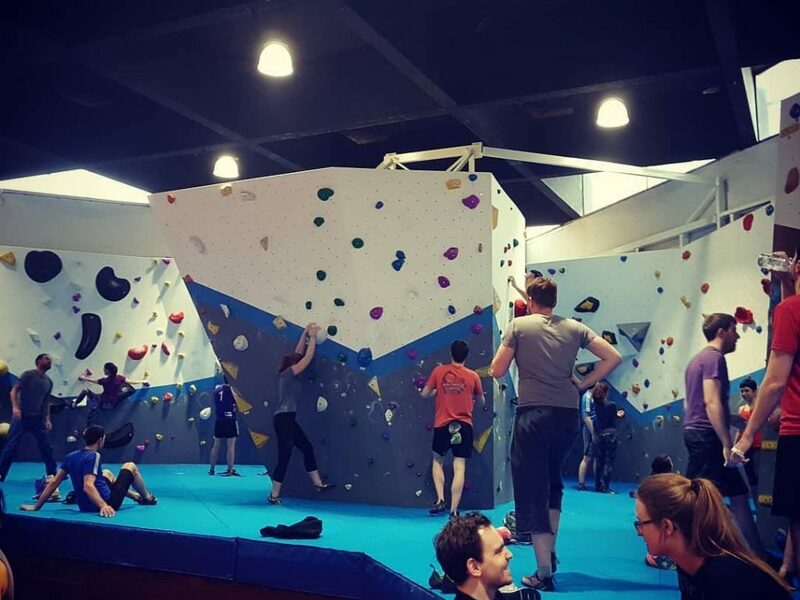 The key to a successful bouldering centre is to have the problems reset regularly by skilled route setters, things way the challenges are constantly changing.